The Free Church of Tonga beginning on Monday morning began their prayer week for the New Year, following the churches first celebration of communion on the first Sunday of the year. Last week many churches in Tonga observed the prayer week for the New Year including the Free Wesleyan Church, the Church of Tonga, and the Free Constitutional Church, but the Free Church of Tonga had waited to hold their prayer week this week. 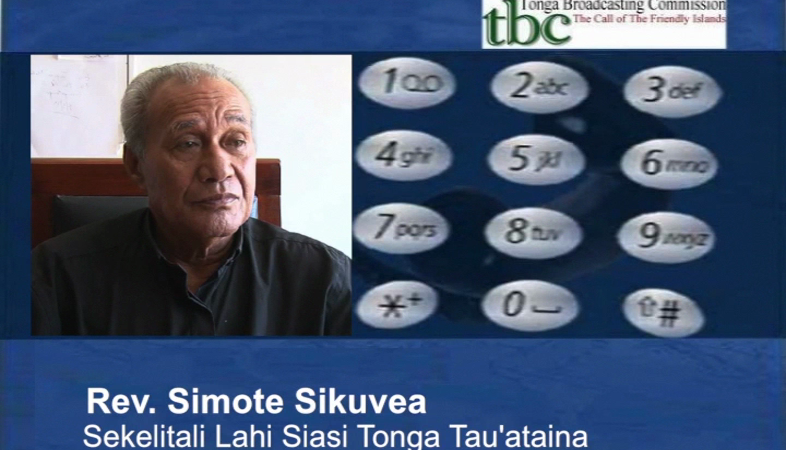 In a special interview with the General Secretary of the Free Church of Tonga – Rev Simote Sikuvea had said it was a tradition for the church to hold their prayer week AFTER they take Holy Communion. Since New Year fell on a Tuesday this year, the church then waited until this past Sunday to celebrate communion before they could continue with the prayer week this week. Rev Sikuvea said the main reason behind this was that taking Holy Communion was believed to give strength to the congregation to carry out the services during the prayer week. This important week sees the church lift up the nation in prayer and asking God for guidance in the year ahead. The church believes this is a good foundation for a successful and prosperous year. Rev. Sikuvea added that they pray for a number of issues, including but not limited to, the monarchy, the government, the churches, the people both Tongans in the Kingdom and abroad, and the nation as a whole. 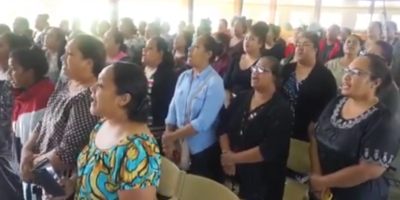 There are more than twenty thousand church members of the Free Church of Tonga in Tonga and abroad who are taking part in the churches prayer week.